‘Why’ we do what we do! See the evolution of STYLE! 10 endangered species helped by a crocodile… Lacoste walks the talk! Color of the year 2017 is out! 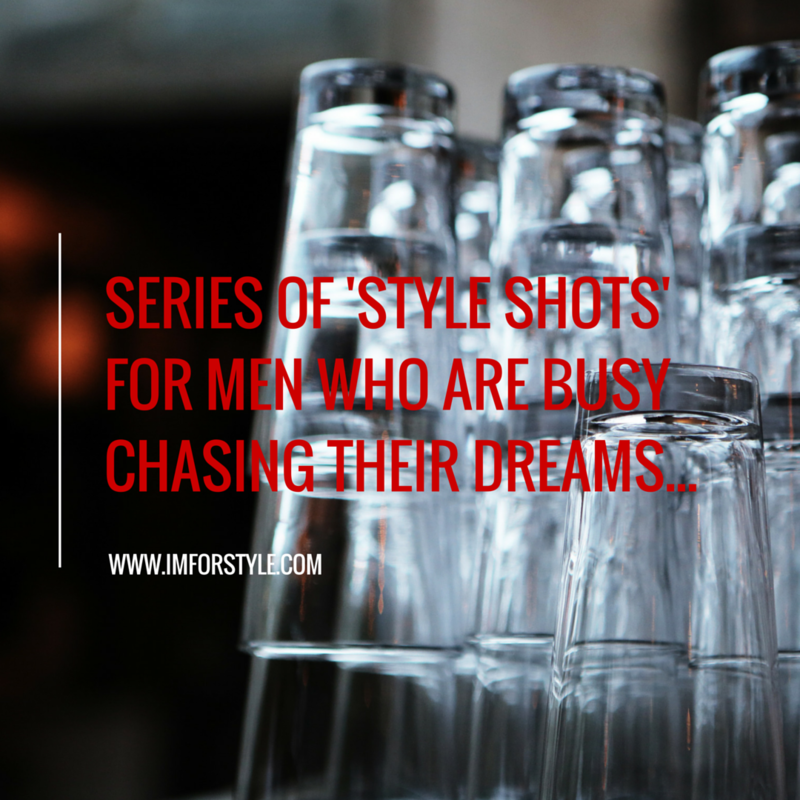 @imforstyle - A Men Style Blog | Be More...Suave | Sartorial | Stylish!